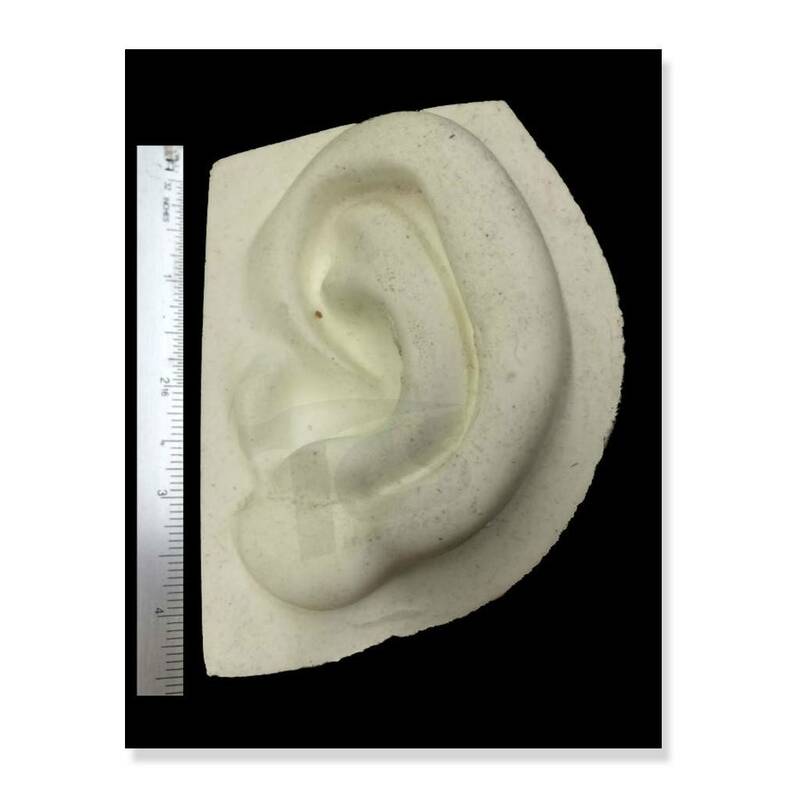 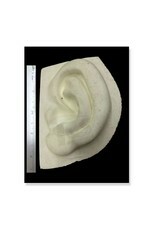 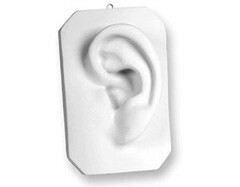 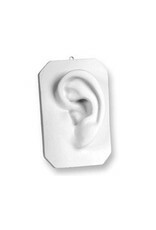 Cast in pure super-fine casting plaster, the Ear from David study cast is 6in. 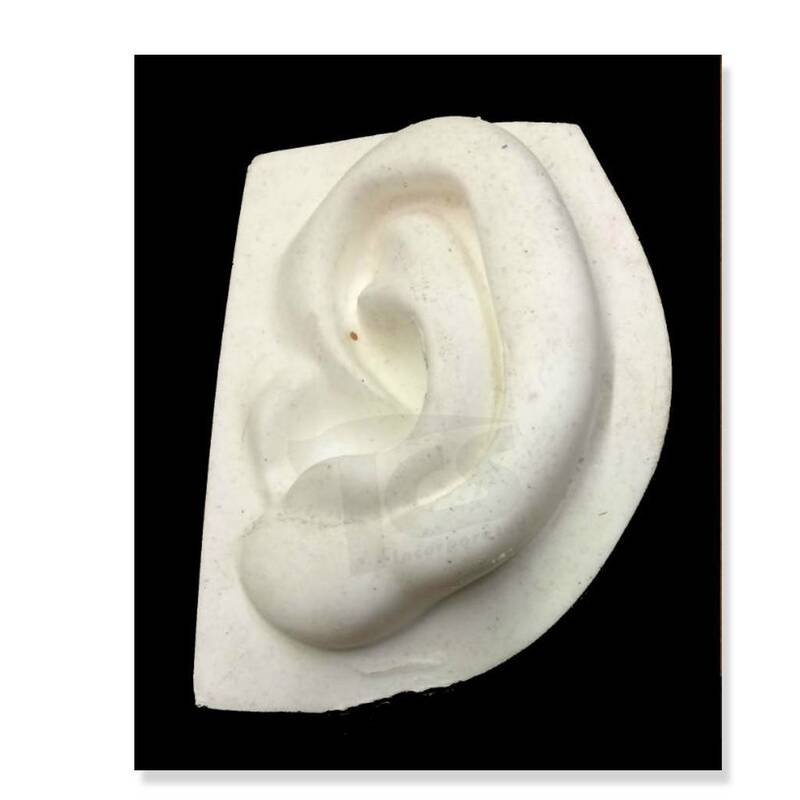 x 5in. 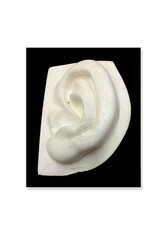 x 2-1/2in.